Business strategy often amounts to just “BS” if not delivered with a deep appreciation of market trends, the operating context of a business and the capacity of its leaders. If you’re looking for real advice from very experienced professionals, Dar and his colleagues will help you discover new possibilities. Dar rejoined the C3 Excellence team in early 2018 following a very successful 12 years as the Managing Director and Lead Management Consultant with the Northern Alberta Business Incubator (NABI) located in St. Albert, Alberta. 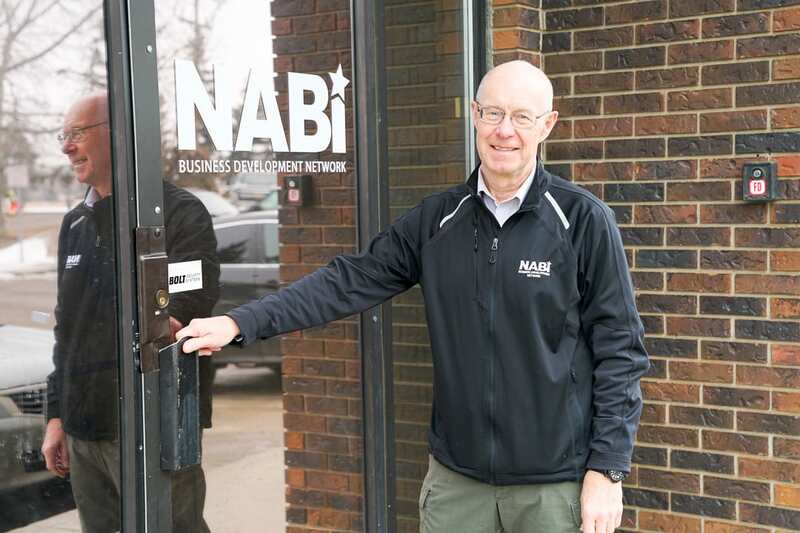 NABI opened its doors in 1989 and operates three locations with 43,000 sq. ft. of office space, support and mentoring for small businesses. NABI provides coaching to approximately 350 organizations annually and is home to 130 small firms. Dar served with NABI from 2006 through 2017. 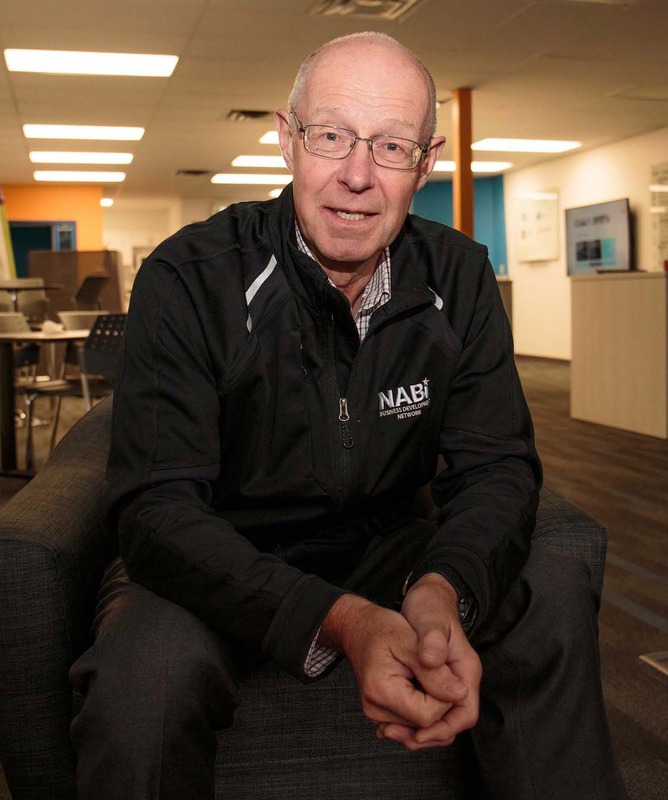 In the 26 years prior to NABI, Dar devoted his time to management consulting with a wide range of businesses and organizations across North America: 13 years with Currie, Coopers and Lybrand and 13 as the President of International Management Technologies (Canada). His experience includes oil and gas, manufacturing, health care, post-secondary education, marketing, retailing and software development. He has delivered hundreds of client/customer satisfaction workshops and facilitated many product and process redesign teams. Dar is a Certified Management Consultant, has undergraduate and graduate degrees in business from the University of Alberta and a Certificate in Tourism and Hospitality Management from the University of Calgary. Dar has also completed extensive post-graduate work in health care, sales and marketing management, market research, customer satisfaction, and leadership development. 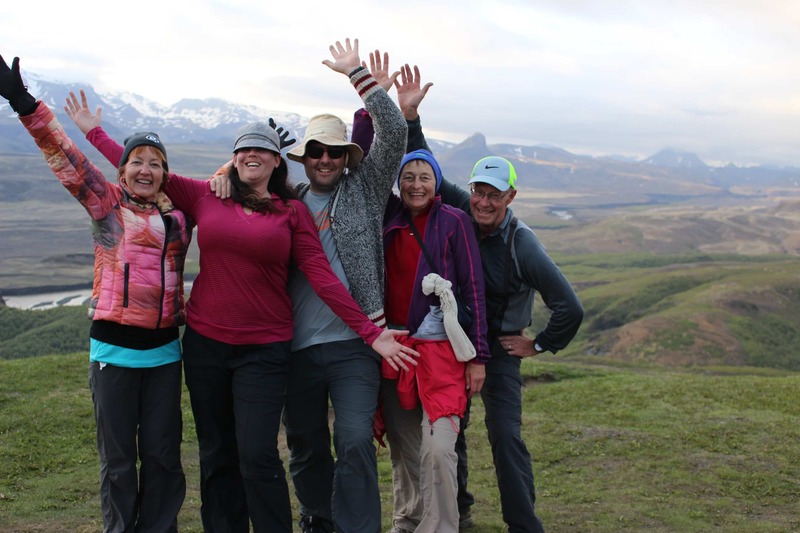 After 39 years as a practicing Management Consultant Dar has engaged some 4,000 start-ups, small businesses and a number of larger corporations. With over 4,000 consulting conversations under his belt, Dar has the statistical basis to know what he is talking about 19 times out of 20. After four decades as a business coach and twelve years at NABI, Dar can help you define your path to excellence and lead you to success.